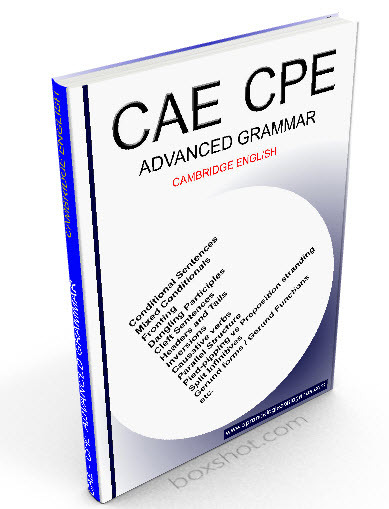 You will find in this book explanations on advanced grammar points and structures, such as mixed conditionals, fronting, inversions, parallel structures, split infinitives,etc. They are usually taught to students when they reach the most advanced levels in English. By learning them, you will be able to give more variety to both your spoken and written English and therefore achieve better results on your exams.